Happy 2019 from The Wine Loop! Our Christmas and Summer break saw Nicole and I head to see family in cooler climes. For Nic, this meant the chance to check out the wineries of California – whilst I headed to London and the North of England. Stunning to see the incredible quality of wines now coming out of England – and a hefty growth in the choice of handcrafted, small batch English Gins! 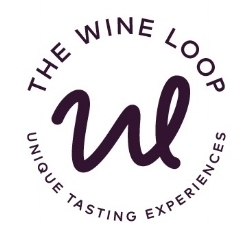 Calendar planning for The Wine Loop is well underway for 2019 so look out for event news and some new developments in The Wine Loop experience coming this way soon! Sign up here to be the first to see new events – only 12 seats at each table!